Place towers along the narrow path and click on the button to deliver ammunition. Stop waves and get credits. 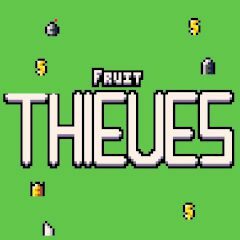 Fruit thieves attack the garden and if they reach it's heart the game will be over. You must place towers to stop them, but mind that ammunition is limited and you have to replenish it.